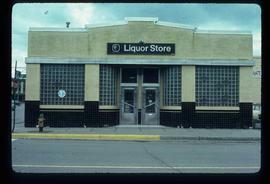 File consists of photographs of the Awards Night in 1996. File consists of pamphlets and brochures from the BC Ministry of Forests that communicate forestry and environmental issues. 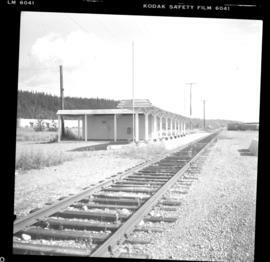 Photograph taken at the passenger depot in Prince George, sited on a dead-end spur. 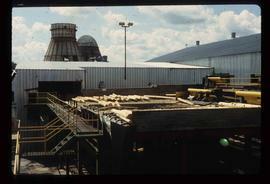 It is situated in an industrial park some miles away from the city centre. 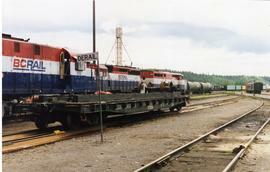 File consists of photographs of the BC Rail Reception in Oct. 1994. 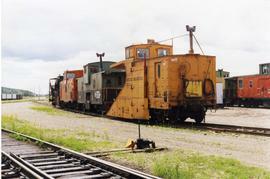 File consists of documentary photographs taken by David Davies of the BC Rail yards in Prince George, British Columbia. 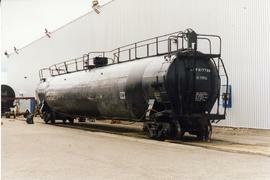 Photograph depicts a tank car being repaired. 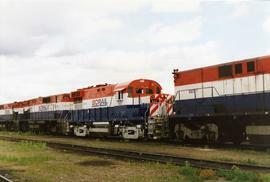 Photograph depicts BC Rail locomotives. 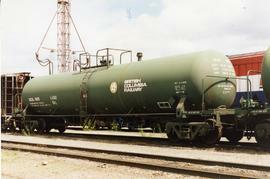 Photograph depicts a BC Rail tank car. 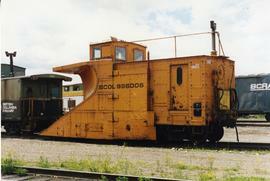 Photograph depicts a BC Rail snow plow. 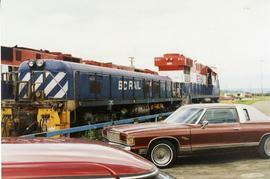 Photograph depicts a BC Rail locomotive. 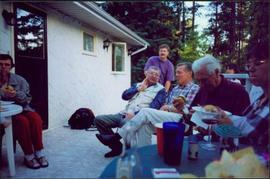 File consists of photographs of BC Tel Pioneers in 1999. Recording is a television clip regarding the UNBC Northern Medical Program with David Snadden which was featured on BCTV Global News on January 28, 2004 with anchor Tony Parsons. 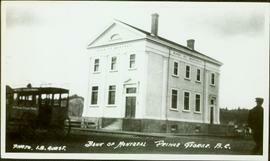 Recording is a television clip called "UNBC helps Prince George come of age" which was featured on BCTV Global News on April 28, 2005 with anchor Tony Parsons and reporter Samantha Falk. 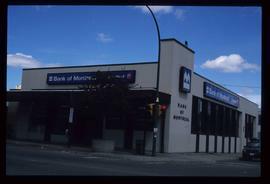 Recording is a television clip regarding UNBC which was featured on BCTV News Hour on September 9, 1995 with anchor Jennifer Mather.